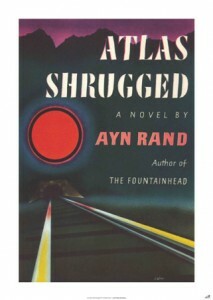 Atlas Shrugged Essay Contest 2015 | Back to Basics Learning Dynamics, Inc.
ARI has held worldwide essay contests for students on Ayn Rand’s fiction for thirty years. This year the Ayn Rand Institute will award over 500 prizes totaling more than $90,000. For more information, please visit the Ayn Rand Atlas Shrugged Scholarship Contest. For more great scholarships for students of all ages, please visit Back to Basics Scholarships.